A series of iPhone 6 rumors make their way to mainstream media this weekend, with many of them comes from supply chain industry or at least people who are familiar with iPhone production phases. The earlier rumors suggested iPhone 6 to be carrying an upgraded display screen resolution to beat rivals such as Nexus 5. The iPhone 6 is said to be featuring an Ultra-Retina display screen with wide proportions. In the first wave of rumors, we learned iPhone 6 is also carrying a new range of sensors on board to facilitate iOS users. The rumors are suggesting Apple’s interest in health, and fitness oriented devices. People in supply chain are trying to understand more and more about the upcoming sensors in iPhone 6 devices. The A8 processor is going to be a real upgrade over A7 running devices, and analyst suggests A8 to power all these extra sensors and functions of iPhone 6 to give real challenge to other flagship devices like Samsung Galaxy S5. 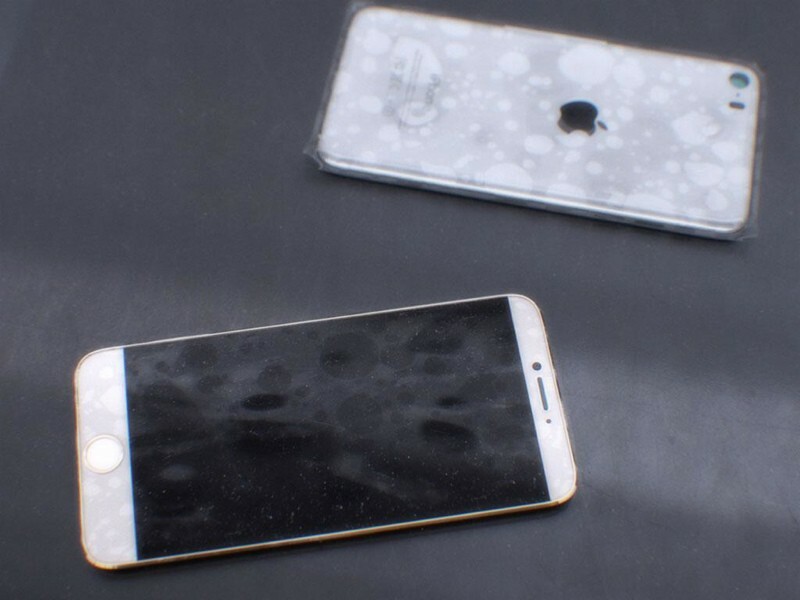 A report from Electronics analyst Sun Chang Xu, coming from MacRumors, suggests the iPhone 6 will have 3 new sensors to measure air pressure, temperature, and humidity. The mixture of all these 3 sensors are not making sense for us, as the reports are suggesting Apple’s interest in health industry while sensors are pushing the device hardly in weather handy product. In addition to all these rumors, we have got a list of tweets from reputable sources like Sonny Dickson, who has revealed real information in the past about iPhone 5s and iPhone 5c devices. He suggests that Apple is working on iPhone 6 with really Ultra-thin Retina Display. The ultra-retina display is said to be another major update to iPhone line up over the years. As Dickson claims, the Ultra-Retina screen will be 389 ppi on latest generation iPhone 6 device. Furthermore, the iPhone 6 will be 0.22 inches thick only. Apple design team is seriously planning to give tough competition to other smartphone rival companies. The A8 Processor is said to be running normally at 2.6Ghz with an upgraded RAM module of 2GB memory. Other rumors are also suggesting the addition of 10MP Camera for iPhone 6 processors, and upgraded front FaceTime HD camera.